The event first began in 2010 with a mere 169 entries, but by 2013 it had already garnered more than 1,500 competing "yuru-kyaras". The voting goes on for months and ends with a main event that is held in a different city each year, where fans can meet with the yuru-kyaras and cast votes for them. A vote during the final event is worth three times the amount of an online vote. From left: Konyudo-kun, Kaparu, and Jabow. 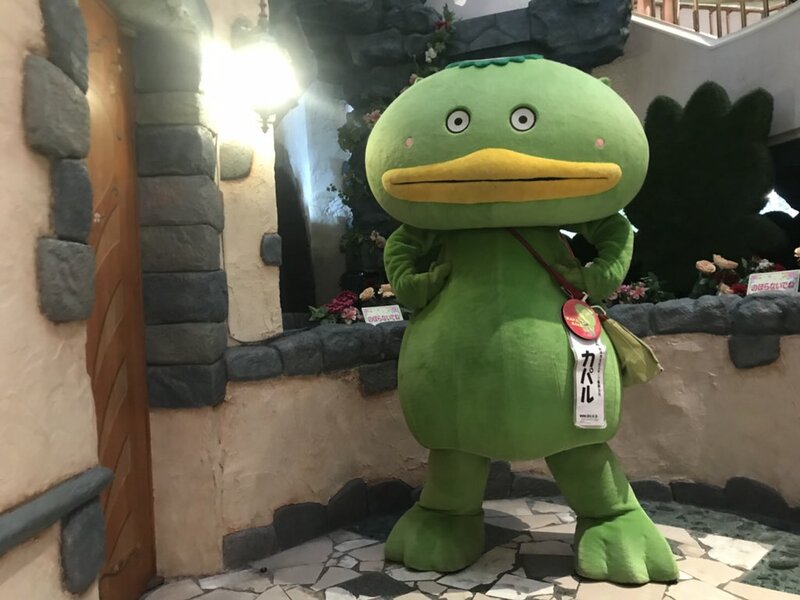 Konyudo-kun, the white ghoul boy-looking mascot for the Mie Prefecture in Yokkaichi, took an early lead in the competition with 1.18 million online votes - which was the tip-off for event officials that something was wrong. Turns out, according to The Japan Times, the Yokkaichi municipal government had created and distributed over 10,000 voting IDs to its 4,000 staff, resulting in multiple votes per person. Event officials eventually purged the record of 300,000 votes. 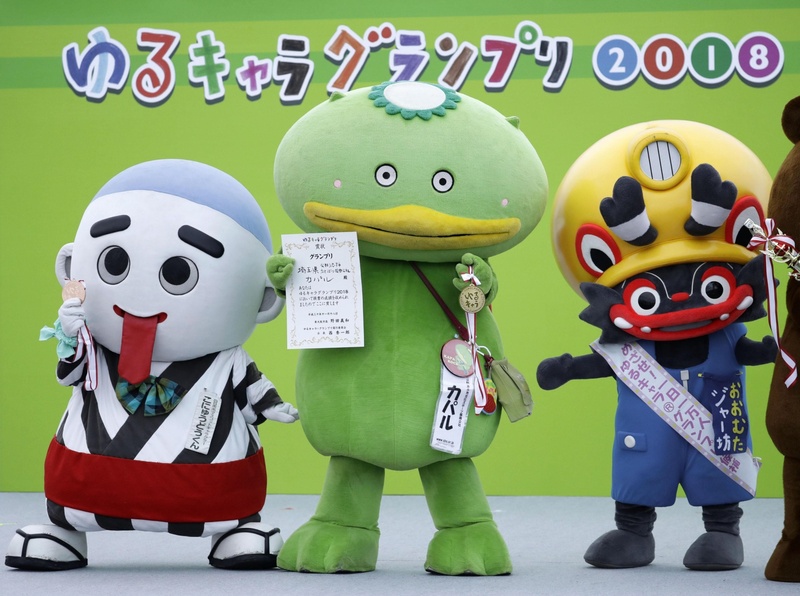 Jabow and another mascot, Inunakin from Izumsano in Osaka Prefecture, also had repeated votes culled from the records. Kaparu, who is inspired by the Japanese water goblin or "kappa", was a last minute entry. This was to be its last entry into the Grand Prix, after six tries. Last year, Kaparu ended up in 11th place which was its best ranking yet. "Only five staff members and some part-timers took charge (of Kaparu's election campaign)," said Hanako Gondawara of the Shiki Culture and Sports Promotion Corporation told The Japan Times. "Because we could not rely on organised votes, I never imagined we could win." 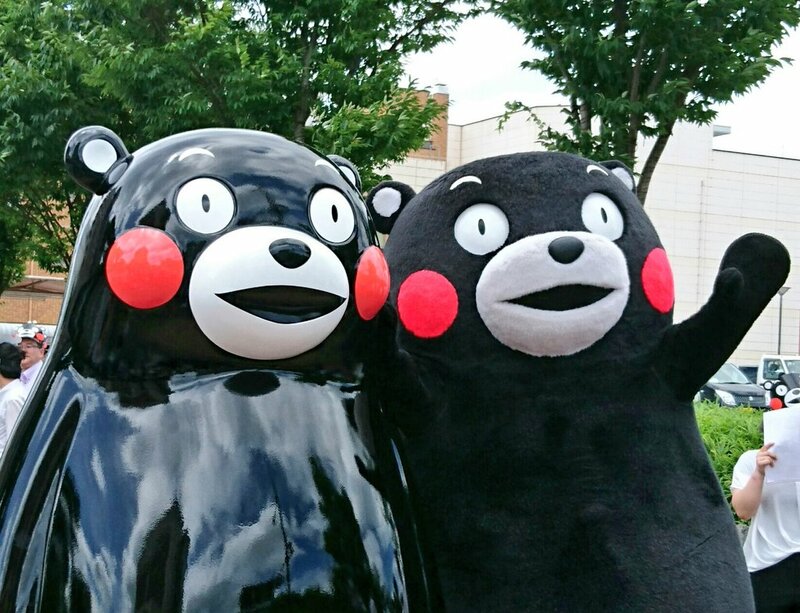 Kumamon is the mascot for Japan's Kumamoto Prefecture local government. It was created in 2010 and has since gained a huge following across the globe. The mascot is so savvy that it has a presence on Twitter, Instagram, and now, YouTube. 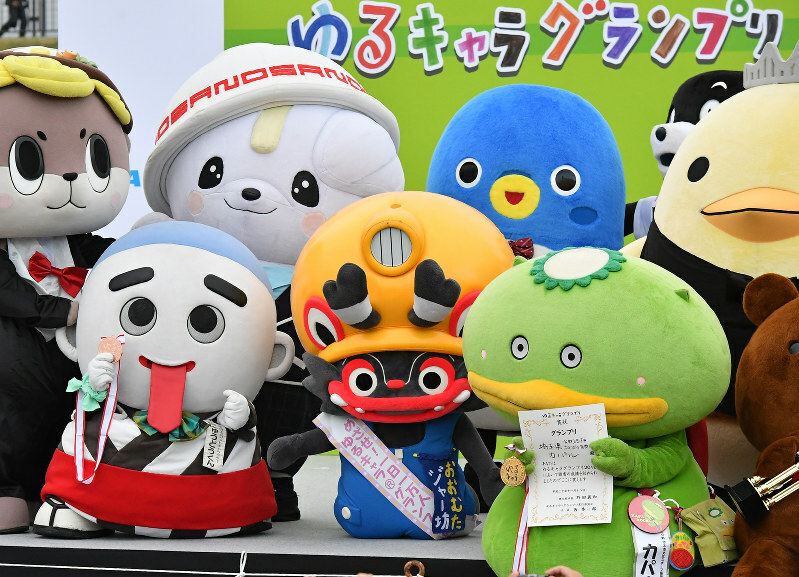 But did you know that prior to Kumamon's worldwide fame, it was the champion of an annual mascot ranking competition? Congratulations for beating the odds, Kaparu! You can follow Kaparu's hilarious antics on Twitter. One netizen has since remixed Chobimaru's voice into a hip-hop beat.